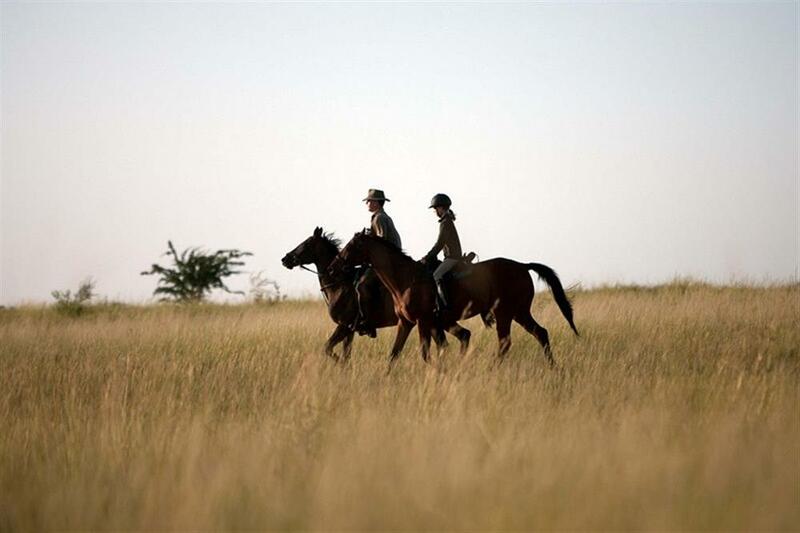 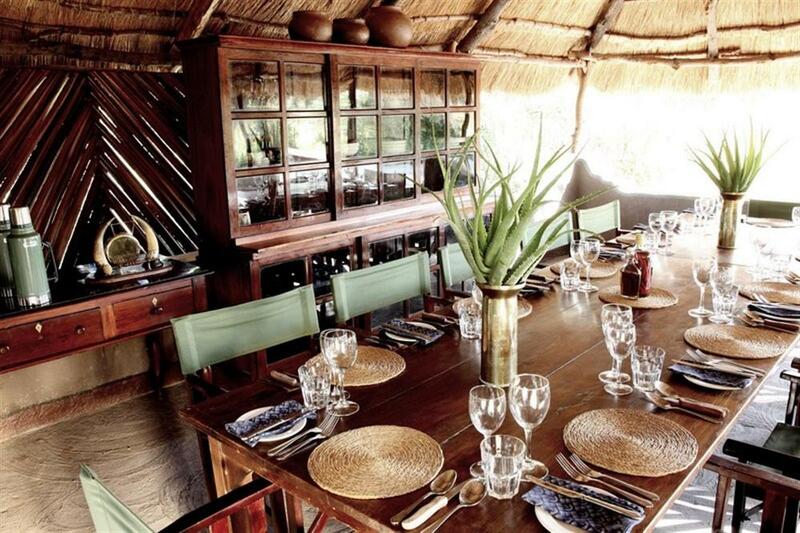 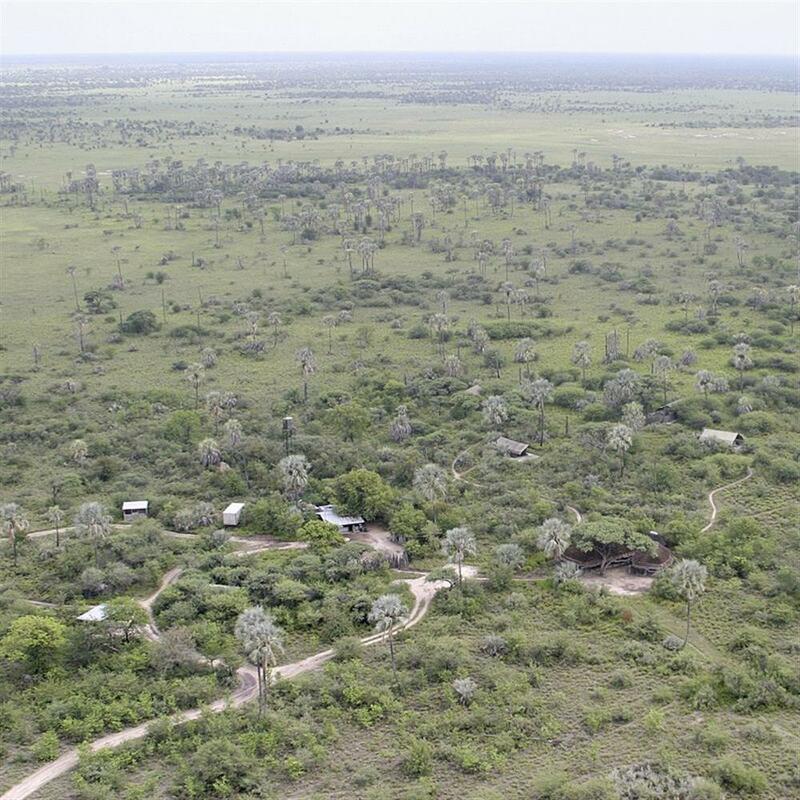 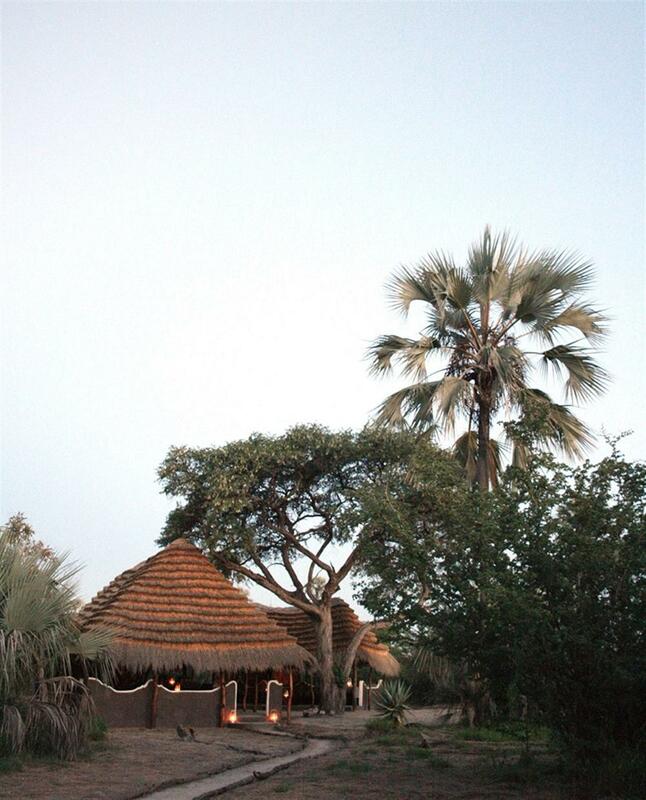 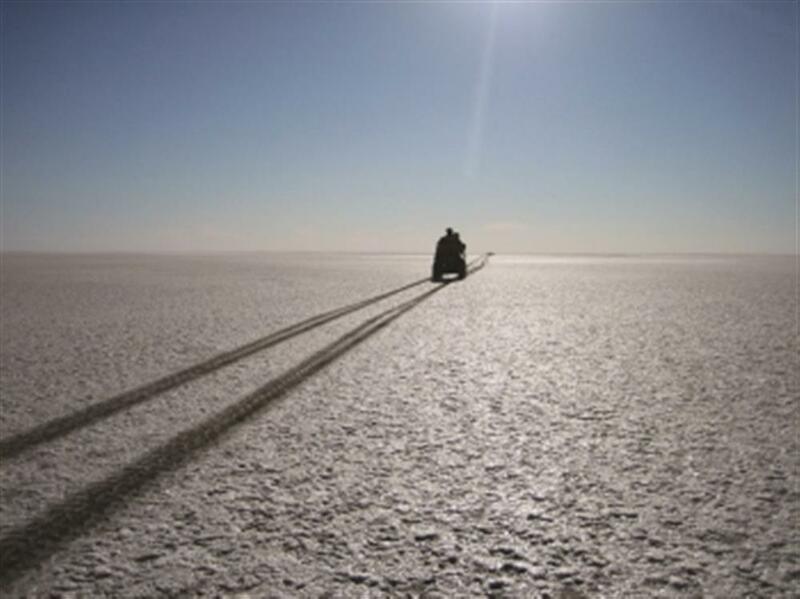 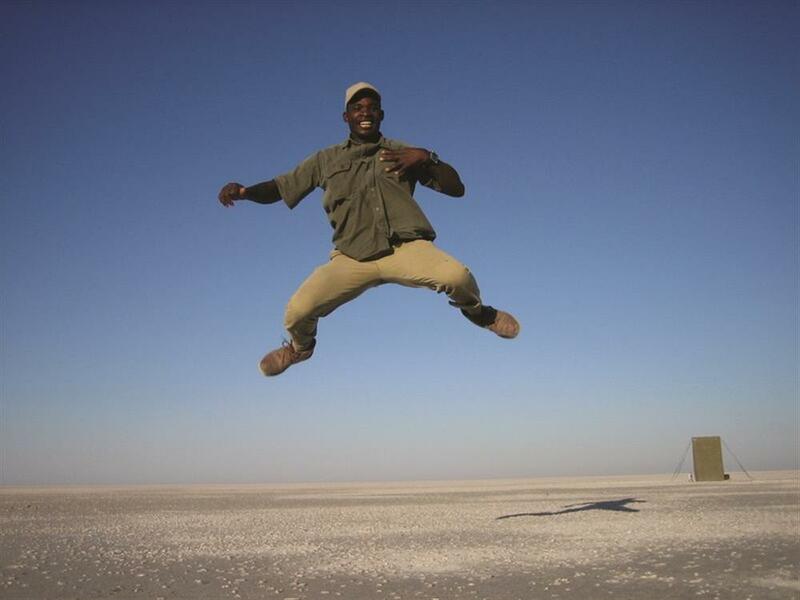 Camp Kalahari is set amongst the acacias and Mokolwane palms of Brown Hyaena Island, on the edge of the Makgadikgadi Salt Pans, adjacent to the Makgadikgadi-Nxai Pans National Park. 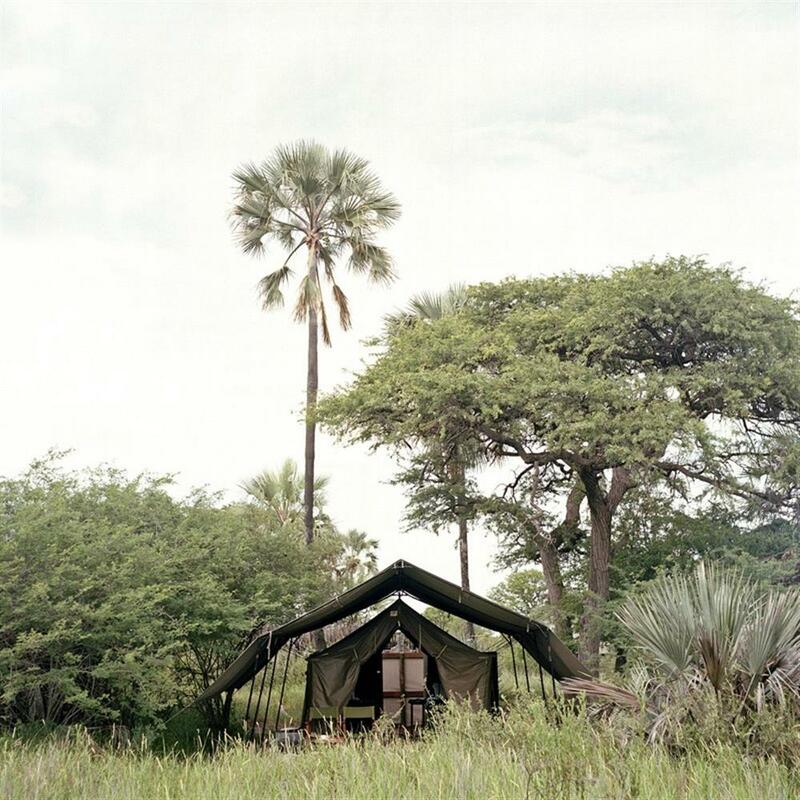 Accommodation is in 10 spacious Meru tents consisting of 6 Twin tents, 3 Double tents and 1 Family tent. 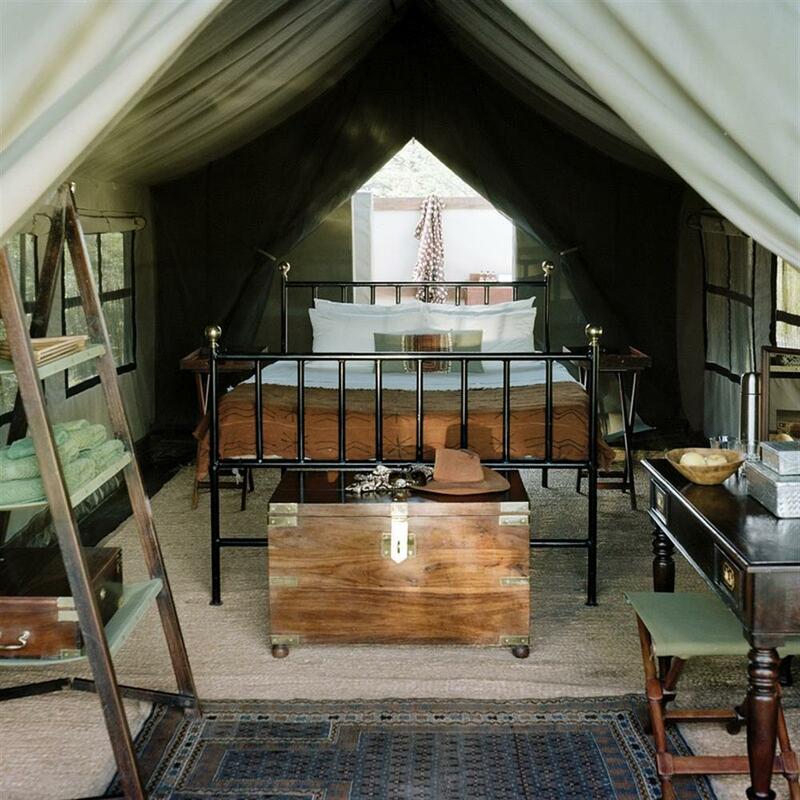 All tents have en suite outdoor bathrooms, flush loos, hot and cold running water, comfortable beds, and blankets and hot water bottles in winter.